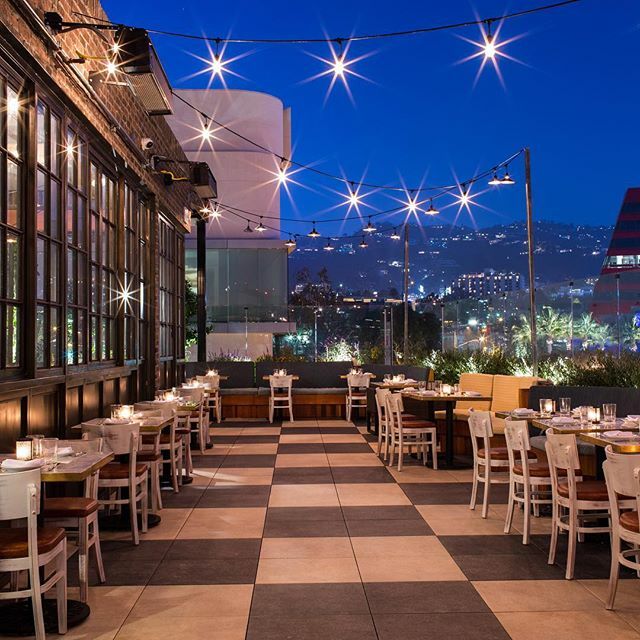 Owner of The Church Key Tatiana Brunetti knows how and where to have a good time in Los Angeles, especially when bubbly is on the menu. Who: International restaurateur, socialite and owner of The Church Key Tatiana Brunetti lives by Coco Chanel's sagacious words, "I only drink champagne on two occasions: When I am in love and when I am not." Tatiana Brunetti: Creating The Church Key wine and champagne menu was really fun for me. 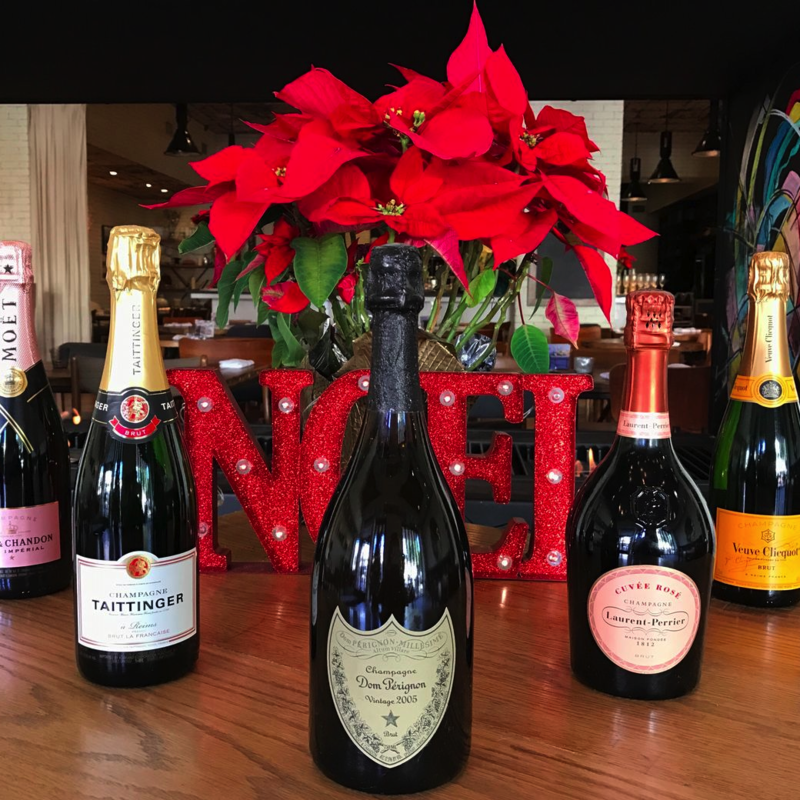 To me, champagne is an indicator of a great time so we had a lot of fun selecting the bubbles section on our menu. TB: I love everything about Catch. The ambiance makes you want to drink champagne and enjoy the night with the people you’re with. TB: The décor in BOA is gorgeous and so well done. I like to start every meal there with a champagne toast appreciating the evening. 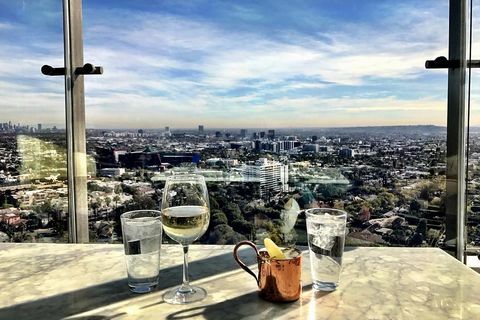 TB: The view at the SoHo House is easily one of the best in the city. I love sitting up there with a glass of champagne, taking in the view and reflecting on my week. TB: White truffles can elevate any dish and Osteria Mozza knows this. Order a couple of dishes, add truffles, and pour a glass of champagne for a truly luxurious meal. 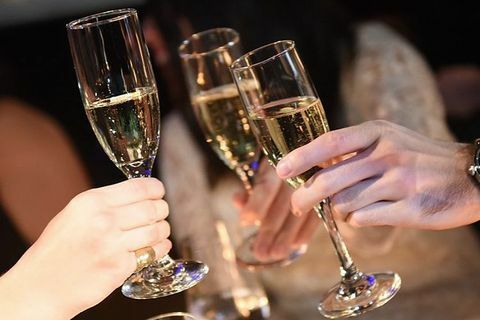 TB: Offering Bollinger is an indicator of sophisticated taste in champagne. Nobu offers this, and many more, making it one of my favorite champagne lists in the city. TB: This is one of my favorite places to have Sunday brunch. 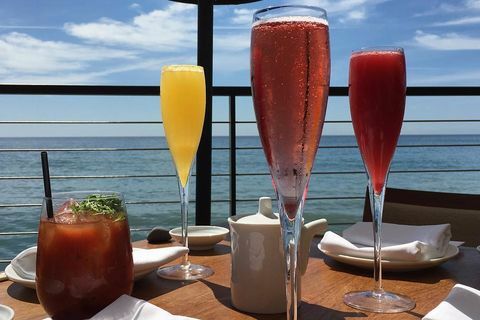 Brunch is incomplete without champagne and their food pairs perfectly with a glass of bubbles. 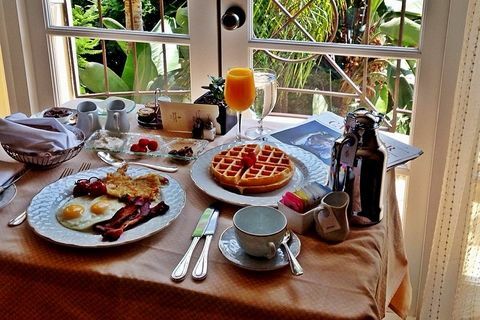 TB: Sunday brunch at the legendary Polo Lounge is the perfect way to start the week. 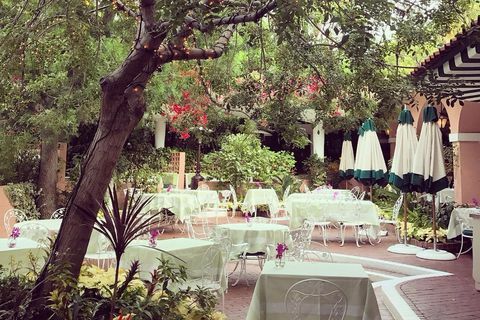 I like to get a seat outside on the garden patio, order a glass of sparkling wine, and enjoy a couple of their brunch favorites, such as the smoked salmon or Eggs Benedict. 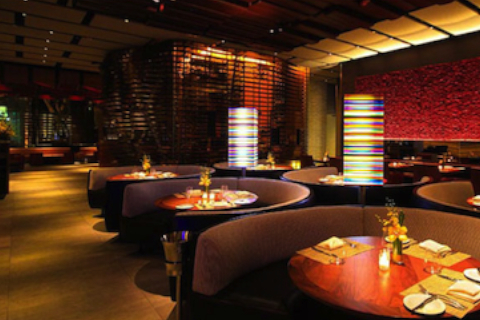 Sophisticated hot spot featuring upmarket prime beef & seafood dishes amid stylish, sleek decor. Sophisticated rooms & suites in a chic property with a spa, an outdoor pool & an Italian restaurant.